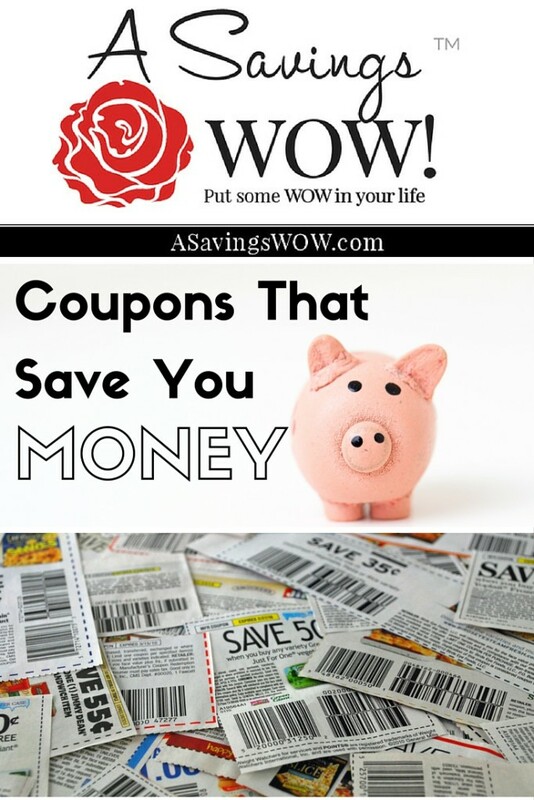 $1.00 off Sensodyne Coupon | A Savings WOW! $1.00 off Sensodyne or ProNamel Coupon PLUS More Available! Save $1.00 on Vital Farms Pasture-Raised ‘Alfresco’ Eggs Dozen. Unlock when you complete 1 Vital Farms activity. Save 35¢ on any ONE (1) Joy Ice Cream Cone Purchase. Unlock when you complete 1 Joy Cone activity.